Hi and welcome to my bio! Out here in the real world, I'm an INTJ (according to the MBTI) with delusions of grandeur. My educational and employment backgrounds are varied, but I do have an advanced degree and have worked at all sorts of jobs. I occupy myself as a novelist, writing historical and inspirational fiction, as well as short stories from time to time. Married for more than twenty years, I have two sons and enjoy all my guys immensely. In the fandom, I write Canon and AU, sometimes venturing into the All-Human territory. One-shots, multi-chapters, stand-alones and series, there is little I haven't tried - for me, the fandom is a land of What Ifs in the Twiverse. I can be found on FFn (check my link on this page)and twitter. I'm a beta with Emergency Beta Service and on staff with Steamy Guys After Dark. Final story in the From the Wings AU series. While Bella & Edward repair their marriage, a new coven is trying to assume power in the wake left by the end of the Volturi. It is up to the Cullens to save humanity. 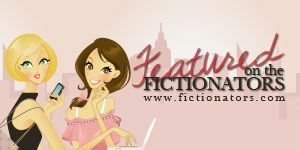 Banner by the adorable evieeden. Thank you! Bella squeaked – a charming sound, under different circumstances – and rolled away, gathering her clothes up while she did. Hair swirling around her bare shoulders, she gasped, "Who is it?" This story will feature adventure, relationship drama, and a surprise or two. Dateline: Mississippi, 1920. Carlisle and Edward saved Mary Alice from a sadistic vampire, changing her because they had no choice. How close a relationship might develop between a Seer and a Mind-reader who are always together? Written to Squeeze My Lemon for the Dirty Cheeky Monkeys! An entry into the TwiFicPics Memories of the Past Challenge, inspired by a banner by the brilliant and talented maxipoo1024. Edward fought for Bella's humanity – and lost. While his body burned, Bella was changed by Eleazar, Gift-Sensor of the Volturi Guard, losing her memories in the process. Would she regain her memories and her sorrow, or build something new? Bella Swan – paid assassin – never missed a target until Edward Masen became one. My heart throbbed, my breath whooshed out and my mouth went dry when I heard his voice. "Eh- Edward." Seattle rain pounded on the striped awning where I had been steeling myself for this hit. He raked a hand through his short, copper-blond hair. "You can't be here," he rasped. "But, Edward," I said, turning to face him fully, pouting just like I'd rehearsed. It was an expression that had utterly distracted other targets and I was counting on it working on him. "I heard you were here and, and it's been a long time." 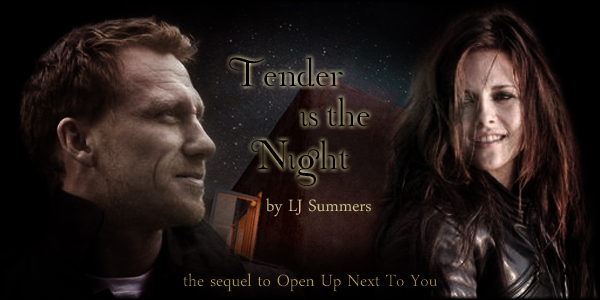 Sequel to Open Up Next to You, this is the story of Bella meeting her true vampire mate. How the Whitlock Coven adjusts and how she comes to open her heart again remain to be seen. Banner by the amazing evieeden. Thank you SO MUCH! This story has been nominated for The Non-Canon Fic Award! Mary Alice Brandon awakens alone as a vampire. She is first taught by two nomads before her visions show her a way of life she would much prefer. Can she find the golden-eyed vampires of her visions on her own? "Who are they?" she whispered as the vision let her go. Her recovered present-awareness had her stiffening – the other vampires were now all but touching her. Oddly, she felt no threat. They could answer her questions, she was sure. "They have gold eyes. Two of them. The third has red. Like ours," she added, confused. "Gold? Golden eyes?" Charlotte met Peter's eyes. "We've met one of us with golden eyes. About ten years ago. Have you seen him? Was he your sire?" Peter held up a hand. "No way in hell Carlisle Cullen would turn someone. And if he did, he wouldn't let her go rogue." 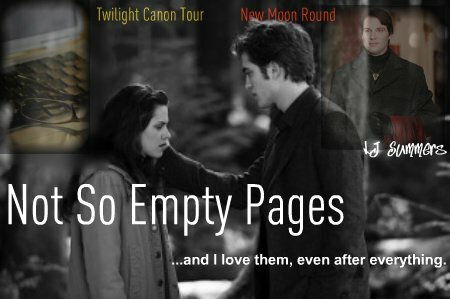 Written for the Twilight Canon Tour, New Moon Round. Edward left Bella in the forest and she went catatonic. Her parents got her to therapy and her therapist has told her she has to "write out her pain" to process it. Reluctant at first, Bella gradually finds strength and confidence in her online anonymity. Until she realizes that, having crossed a line, she wasn't so anonymous after all. Ten years after the events of Eclipse, Edward meets his true vampire mate; Bella is left desolate. Alice and Jasper take her in with them to help her through her heartbreak. Rated for mature relationship issues. 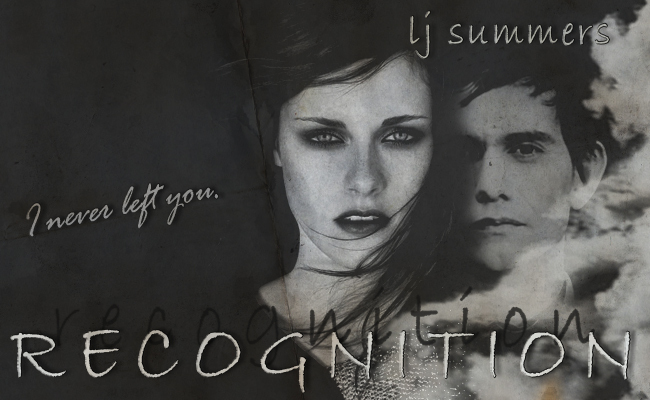 Banner by the lovely evieeden. "I love you," she protested, sounding hurt and small. He stepped closer, one hand tentatively extended. "I love you, too. In, in a way." After dragging one final breath into her lungs, Bella turned. "In a way?" Her arms were wrapped about her torso, her eyes wide and dark and frightened. "What does that mean?" "It means that — that out of all the things I was afraid of, Bella, I never ever thought I would not be your mate when you changed. But when you awakened, got through the initial adjustments, I could read it in Jasper's mind. We did not share a vampire mate bond." 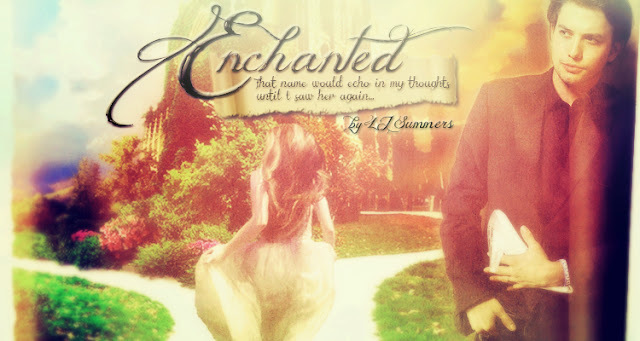 Written for the TwiFicPics Fairytale Challenge and inspired by MidnightTrain's GORGEOUS banner, this is the story of an unlikely Cinderella and her self-proclaimed Prince Charming. From the She Was His First AU. The Emrys changed his wife, Isa, around the year 500 B.C. They have been together ever since. In the search of something his beloved has never known, Edward makes a new acquaintance and finds a new experience. Banner by the beauteous MEGSD! 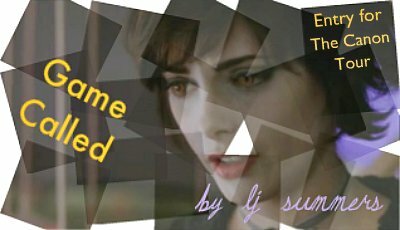 For the Fandom Gives Back: Breaking Dawn compilation. In my Imprinting, the Mating Imperative AU, I explore the different imprinting experiences of the Quileute wolf pack. This is the story of Seth, the last wolf to phase in his generation, and his imprint, Embry and Bella's daughter, Hantaywee. What if Alice saw the nomads coming to the vampire baseball game? How might her visions affect her and the events of that day? My entry to The Canon Tour, Twilight Round. 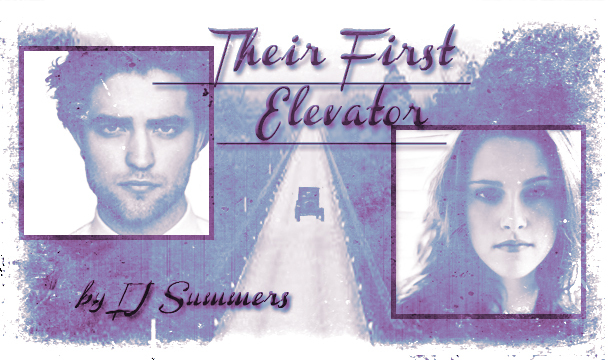 This was my entry for The Canon Tour's Pre-Twilight Round. Mary Alice Brandon is beloved of the night-doctor at the Institute for the Disturbed in Biloxi, Mississippi. He frees her, changes her and takes her away, not knowing what the future will hold. Bella is changed in the ballet studio in Twilight...and then she disappears.Did she survive? Was she found by the Volturi and slain? Even Alice cannot find her and Edward is left to linger, unable to move on in his mind and heart. His existence is flatlined. An E/B AU. Incredibly amazing banner by SirenSongx! "...You are aware, of course, that all your creations carry your scent?" "I know. But I –"
"Of course, yours was not the only scent. Lemon and honey and lilacs and freesia. Quite a complicated mess you made of this one, Carlisle. Was she changed by committee?" 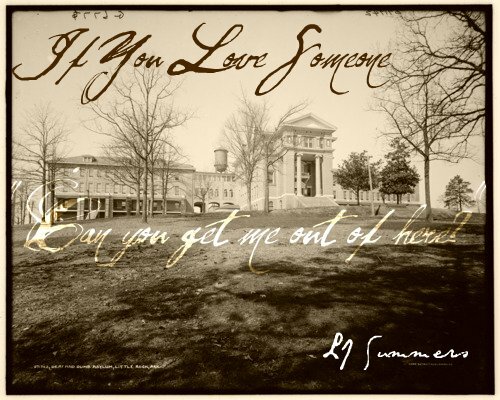 WINNER of the drabble part of the SPRING LOVE CHALLENGE at TWIFICPICS, this story was inspired by a banner by Mkystich. Jacob and Mary Alice were sweethearts on the rainy Olympic Peninsula until tragedy struck. In mourning, Jake starts to travel, never dreaming what he would find through the trees. An AU moment in the life of Bella Swan, in which she goes from stark terror about the uncertainty of her life to sheer annoyance at the boys in her life in the space of less than half an hour. 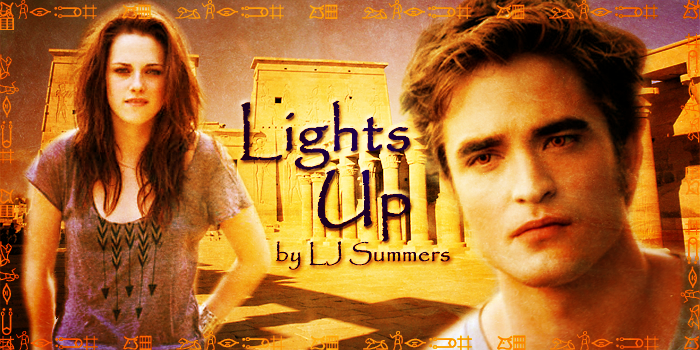 Banner by vampshavelaws. Thank you! Written for the FGB Autism Speaks Compilation. How Jasper and Edward use their special gifts to get help for a young man with autism. Banner by evieeden -- Thank you! Here's a quick peek on the first Christmas all the Cullens were together after the end of Places, Everyone! In Places Everyone!, Bella came up with a plan to save the Cullens, one that she kept Edward out of purposefully. For years. It's been five months since that story ended. The only one-shot in my From the Wings AU, aka Impromptu Trilogy Series, this was inspired and beta'd by Booksgalore, aka BookishQua. In my Imprinting: The Mating Imperative series, the reason for the imprint is for procreation. In the story The Imperative, Bella Swan and Embry Call...act on that imperative. I just gloss it over a little. Winner of the Through the Veil of Time Contest. Emmett the One-Eyed is the first Norse explorer on the small island of Rathlin, where he goes seeking riches and finds an Island Rose that captures his heart.